Astoria bed and breakfast travel guide for romantic, historic and adventure b&b's. 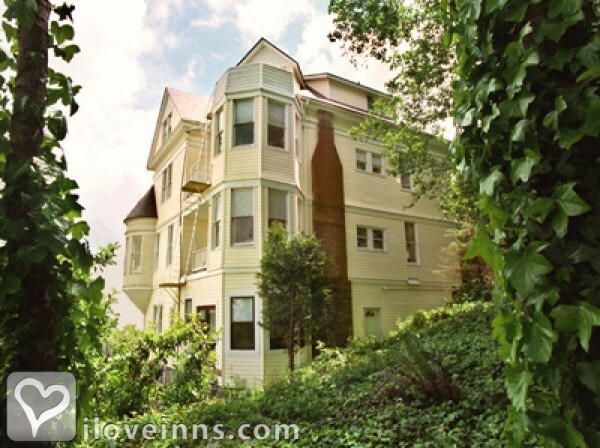 Browse through the iLoveInns.com database of Astoria, Oregon bed and breakfasts and country inns to find detailed listings that include room rates, special deals and area activities. You can click on the 'check rates and availability' button to contact the innkeeper. Full of history and mystery, Astoria is the oldest settlement west of the Rocky Mountains. A fascinating city with beautiful Victorian homes overlooking the hills above the magnificent Columbia River and the mountains of Washington State. Good walking trails, great museums, arts and music festivals, fun and whimsical shops, first class restaurants, sports fishing and more! Astoria is situated on Oregon's breathtaking North Coast where the Columbia gives out its all into the Pacific Ocean. The area of Astoria is a nationally significant historical region at the western end of the Lewis and Clark Trail. Astoria is the oldest American settlement west of the Rockies and one cannot help but admire the architecture dominated by the Victorian design and culture that was prevalent during those times backdropped by the steep wooded hillsides and a revitalized downtown. All this amazing scenery is situated in the temperate and natural beauty of the rain forest right at the mouth of the majestic Columbia River. 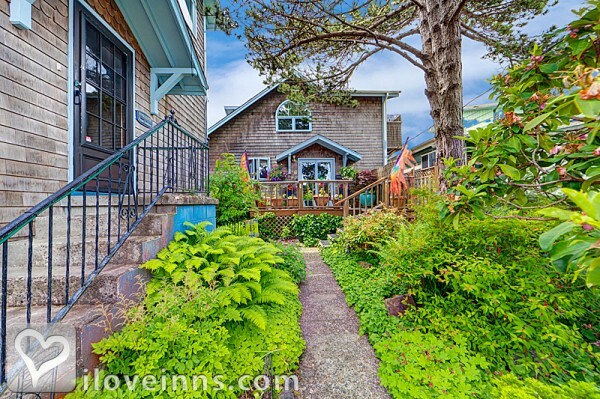 Astoria is generally unspoiled and uncrwoded, and brags of its Astoria bed and breakfast facilities and the first class Fort Clatsop, the Columbia River Maritime Museum, Fort Stevens State Park, and the Astoria Column. If it's history and arts with a touch of nature, Astoria is the place to be. By Franklin Street Station Bed & Breakfast.